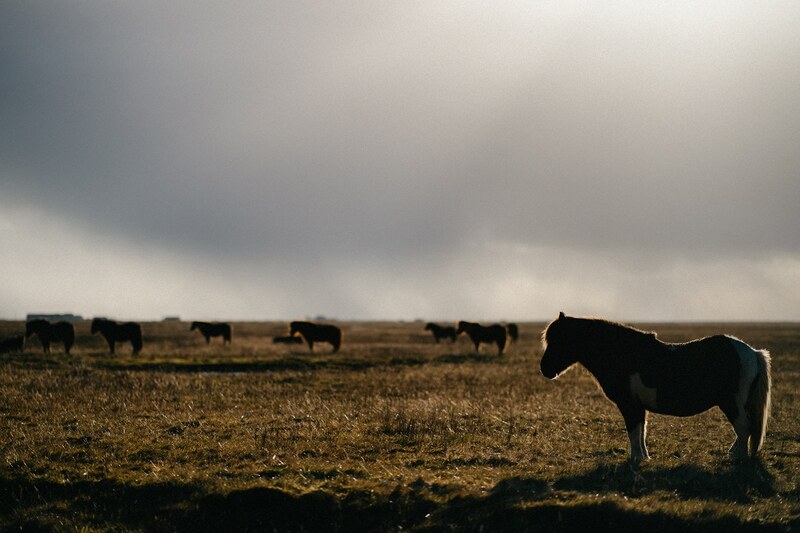 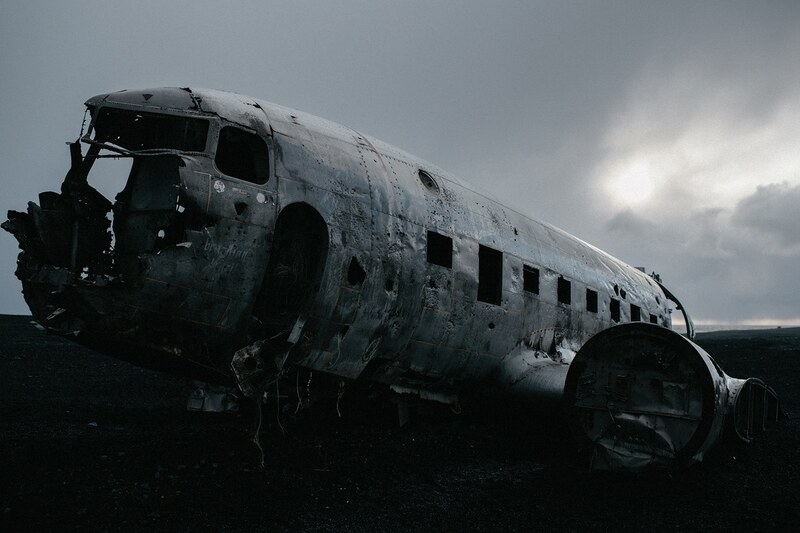 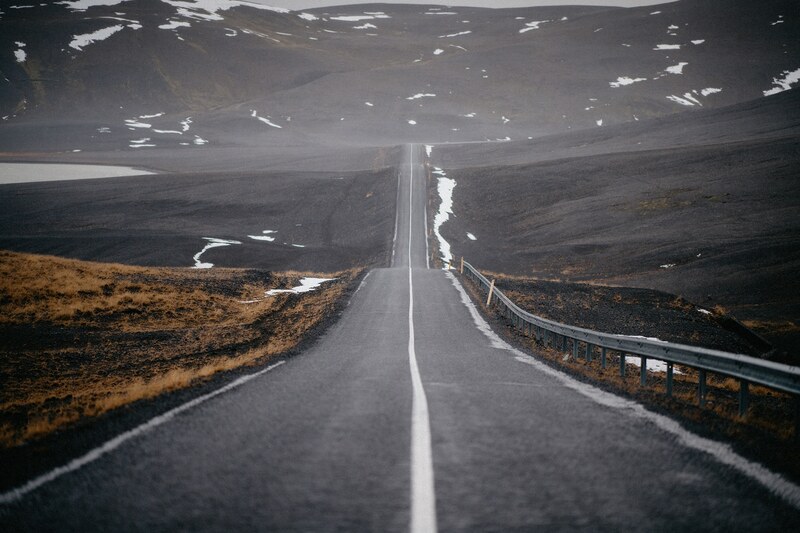 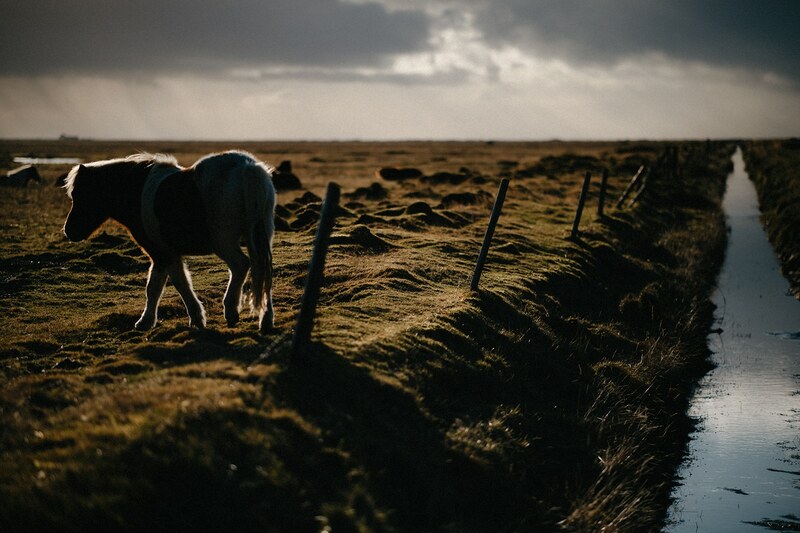 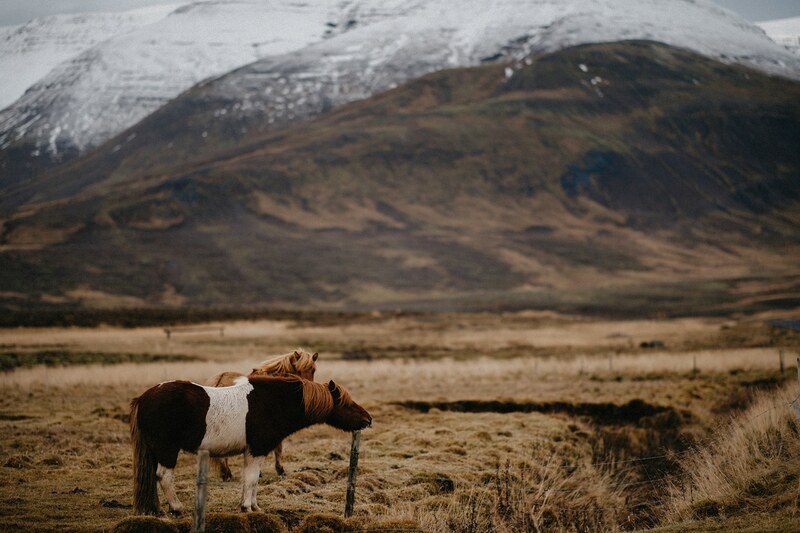 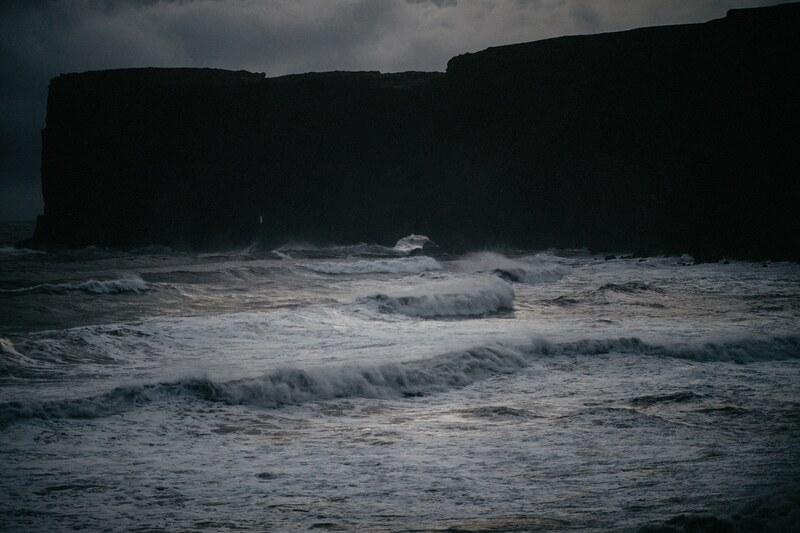 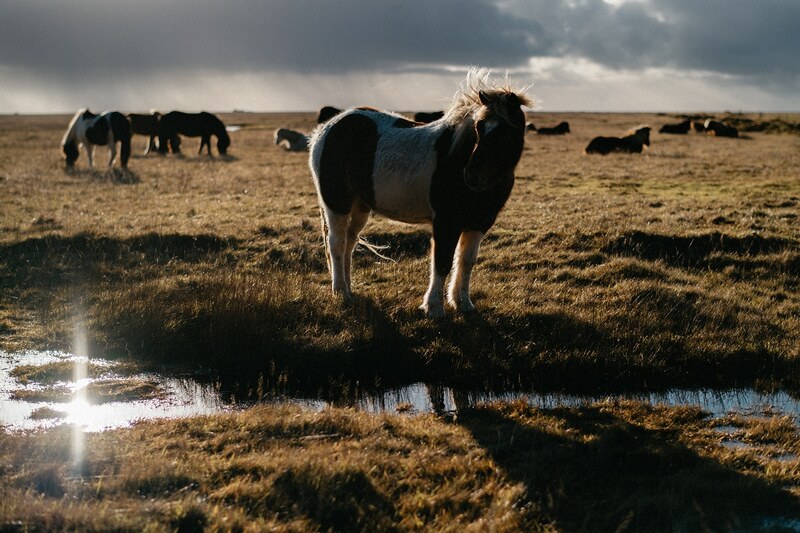 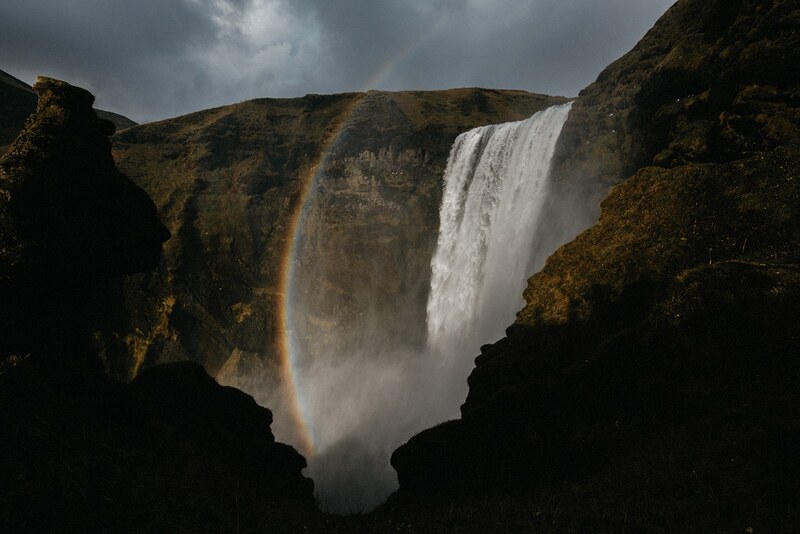 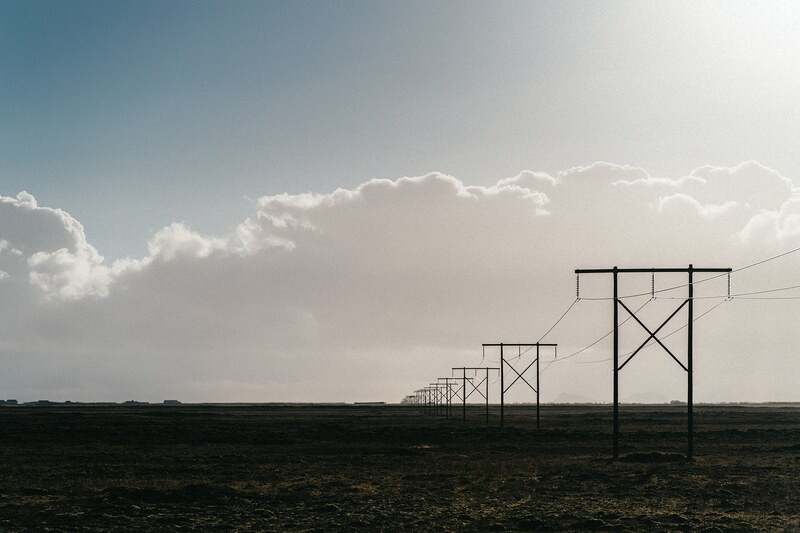 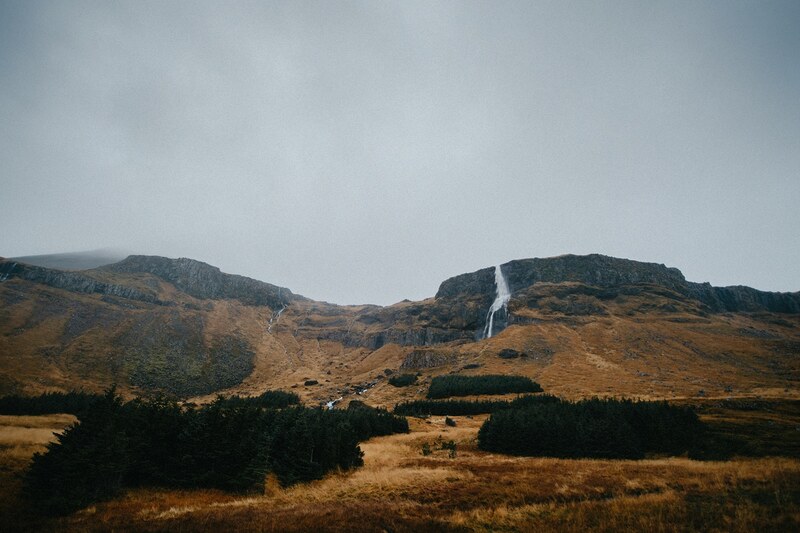 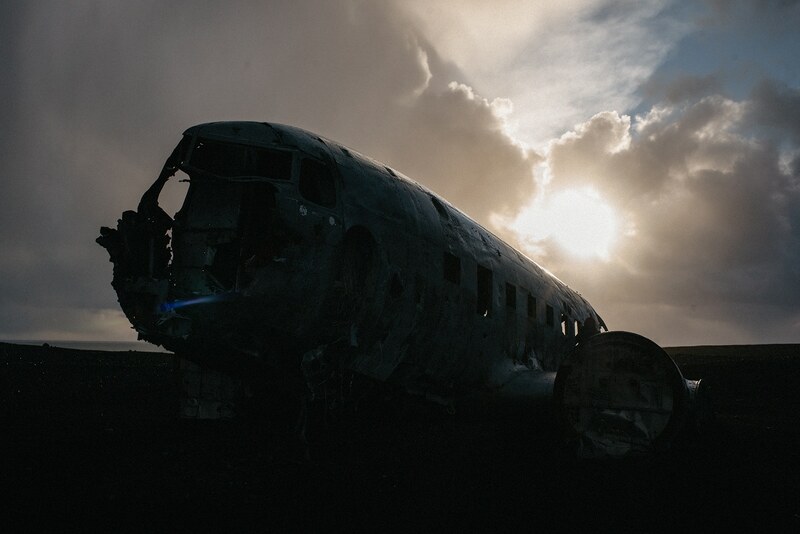 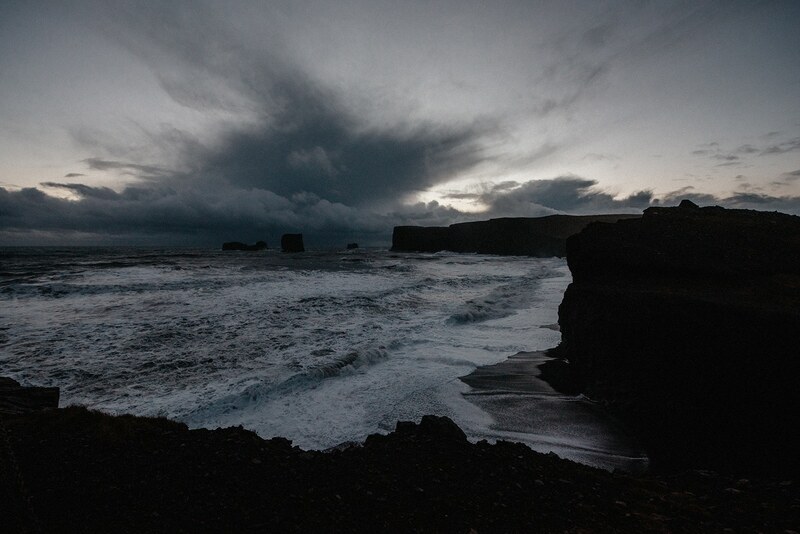 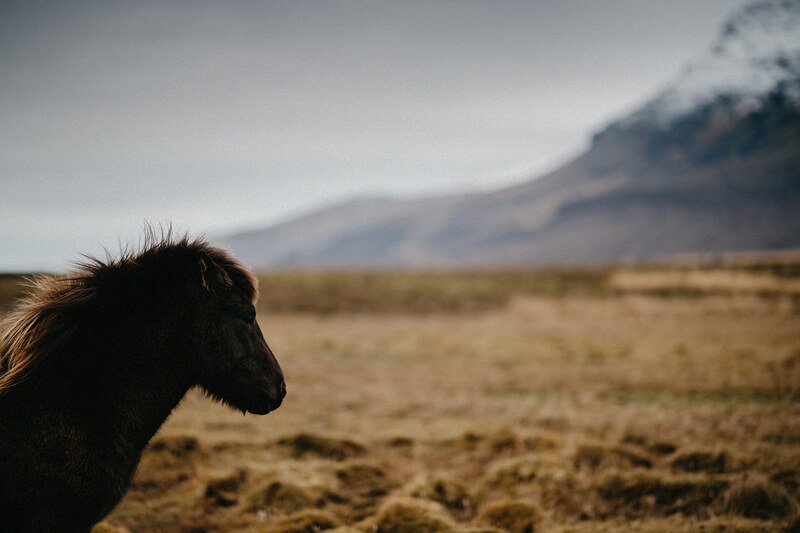 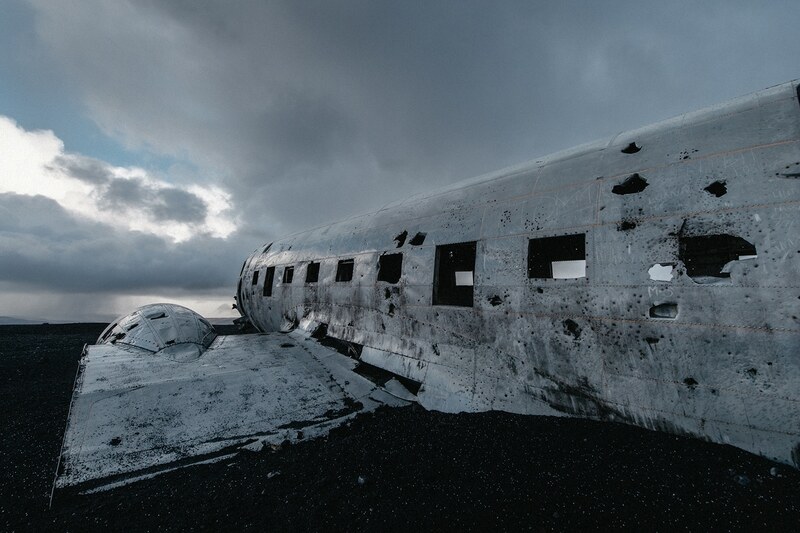 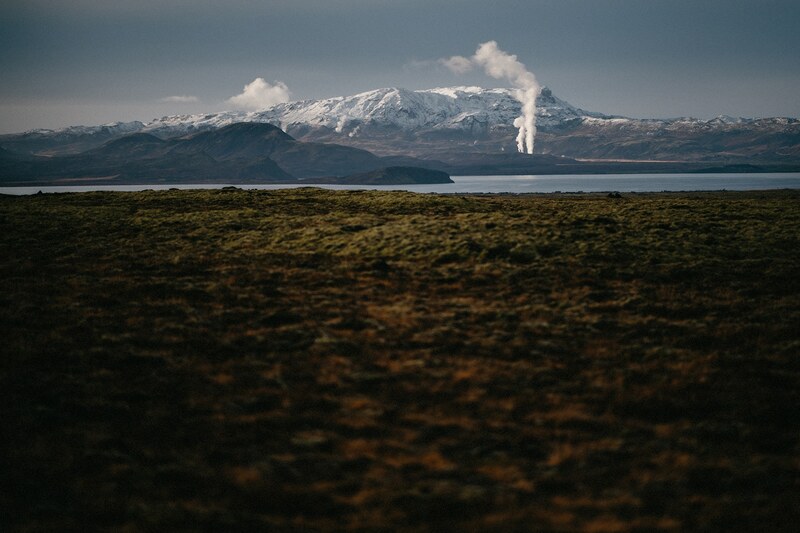 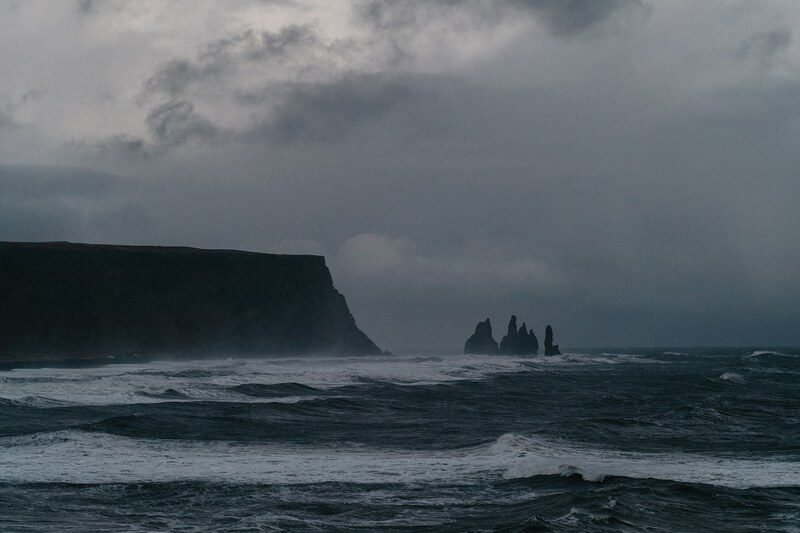 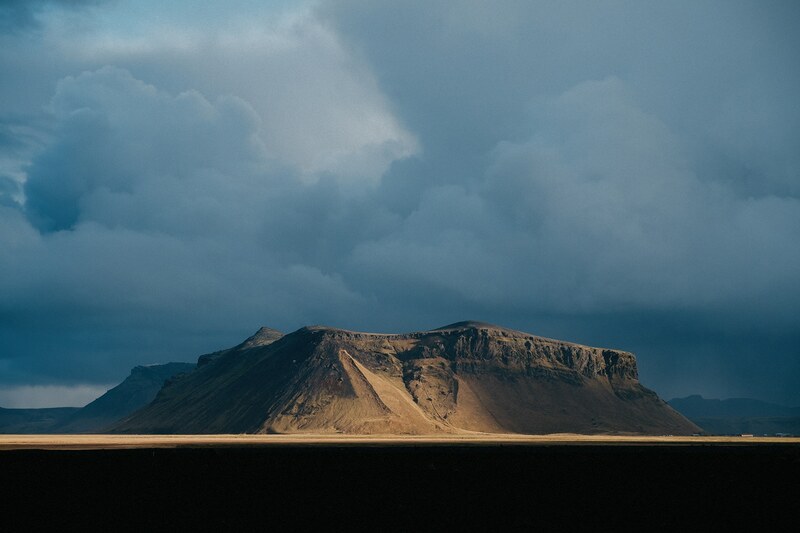 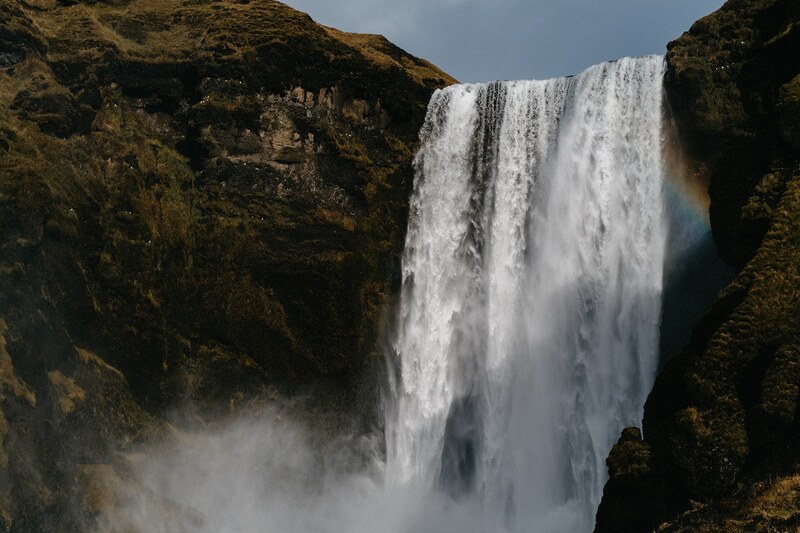 I have always had a severe case of wanderlust and Iceland was on the top of the list. 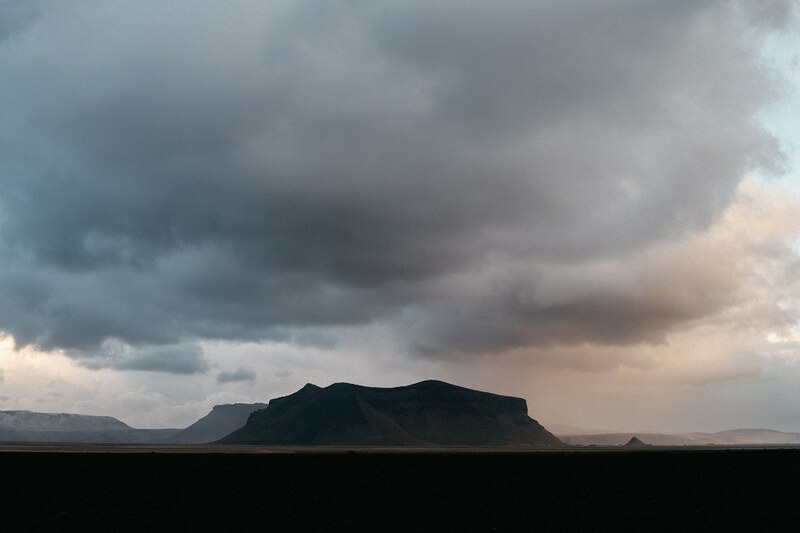 The landscape, the history and the amazing photos I used to look at made it even more perfect in my mind. 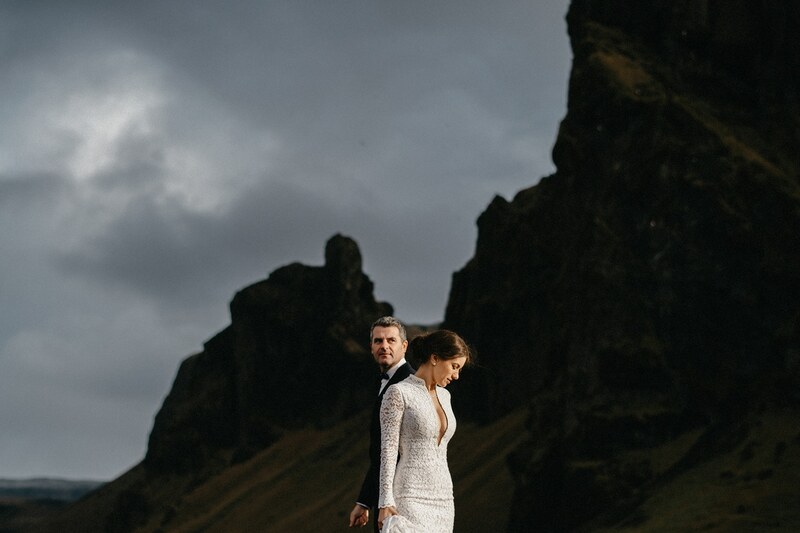 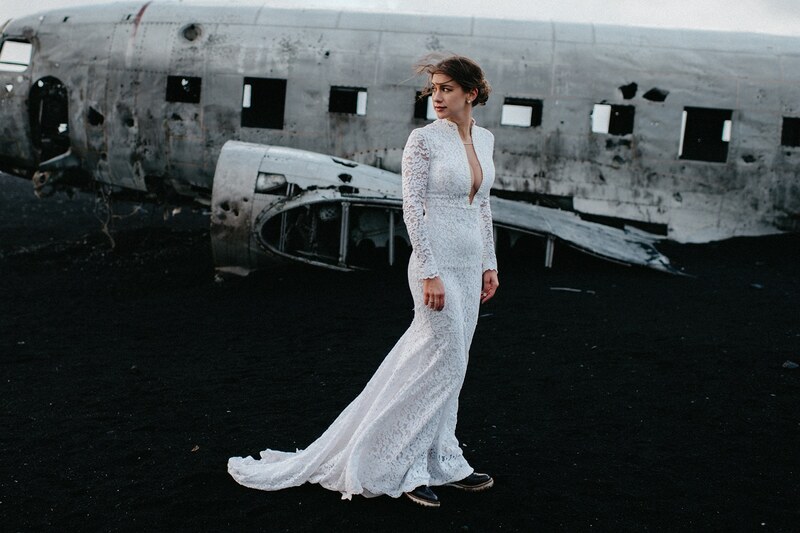 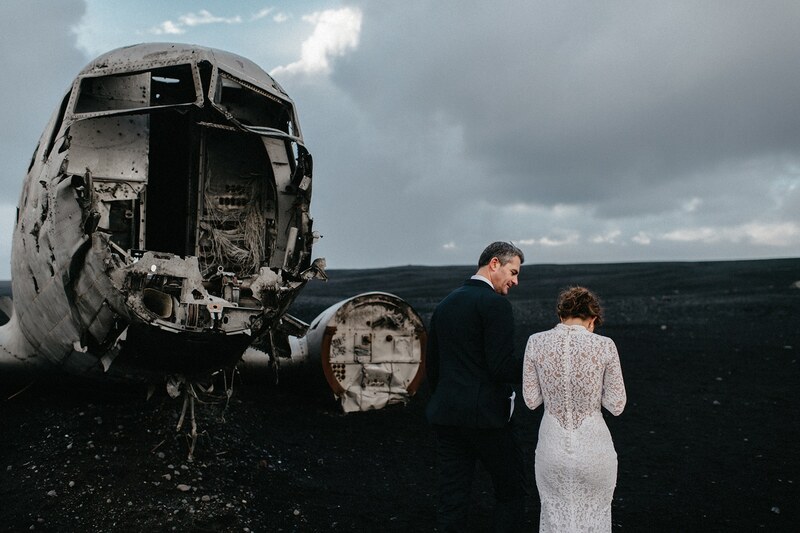 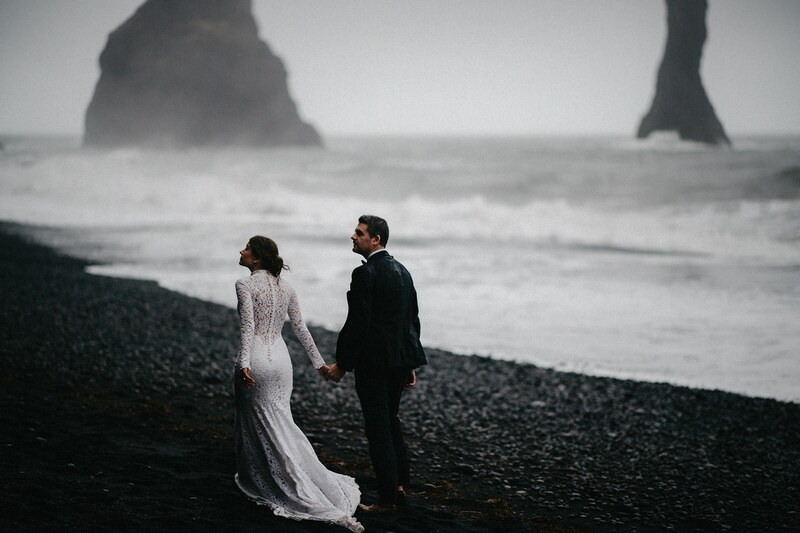 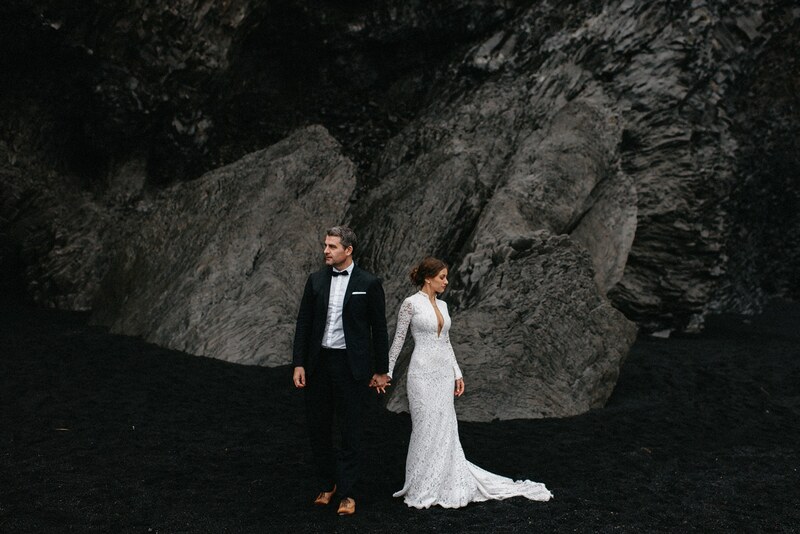 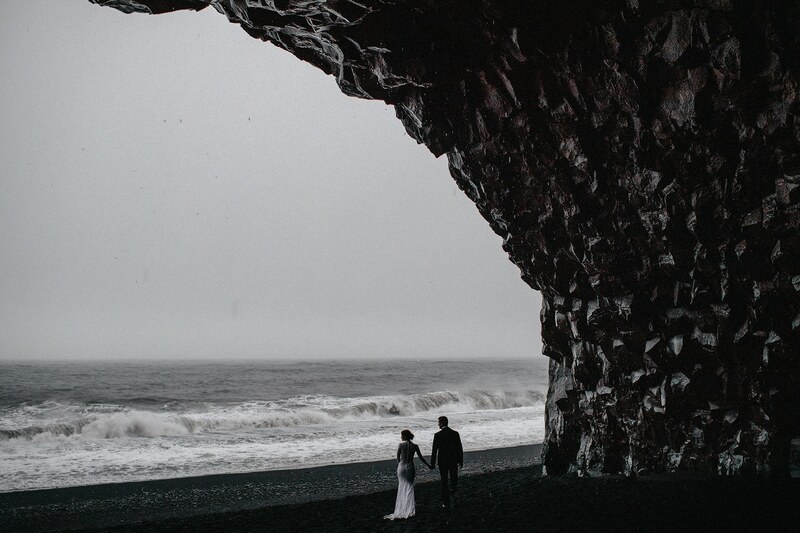 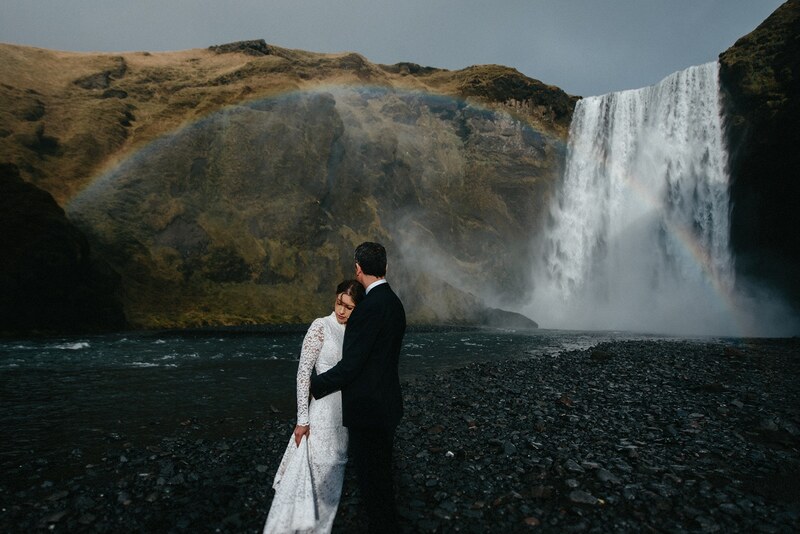 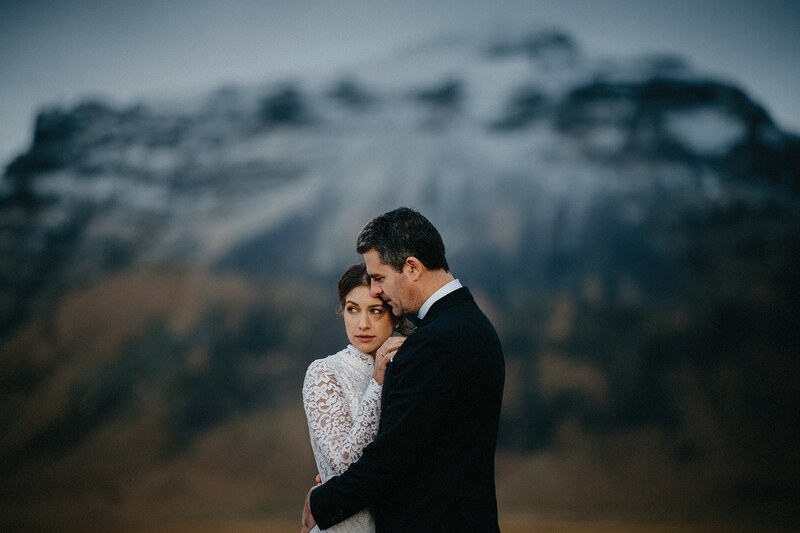 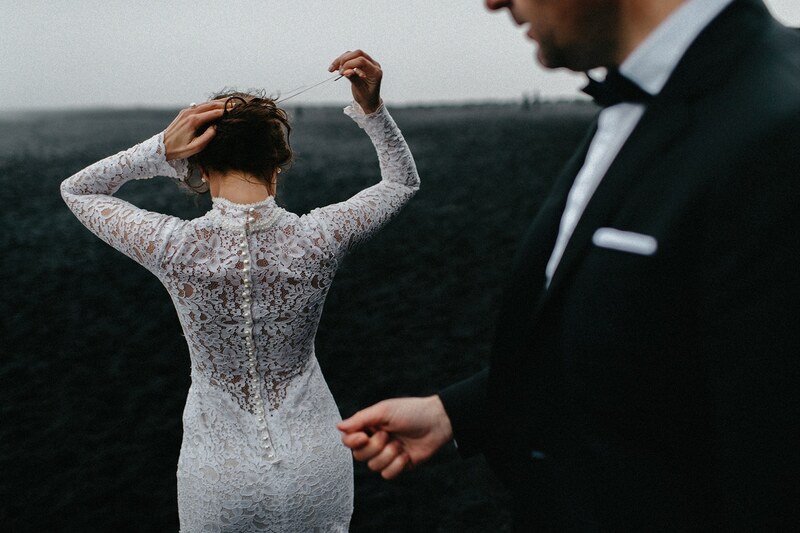 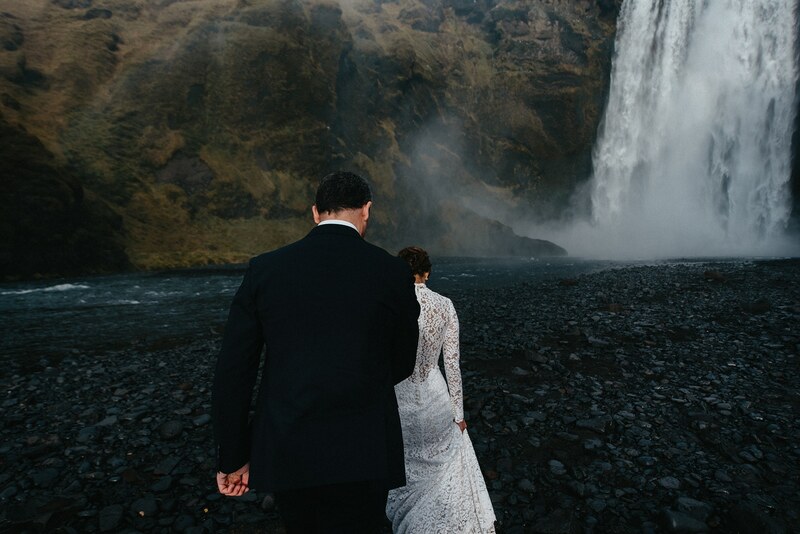 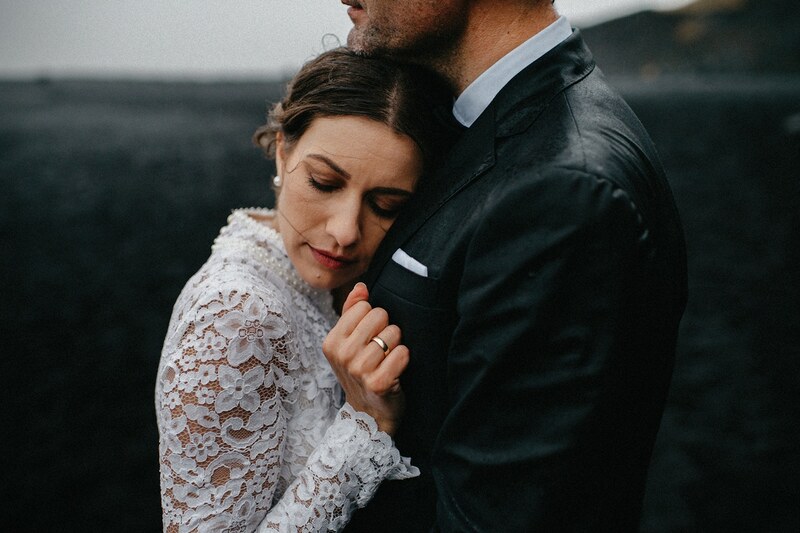 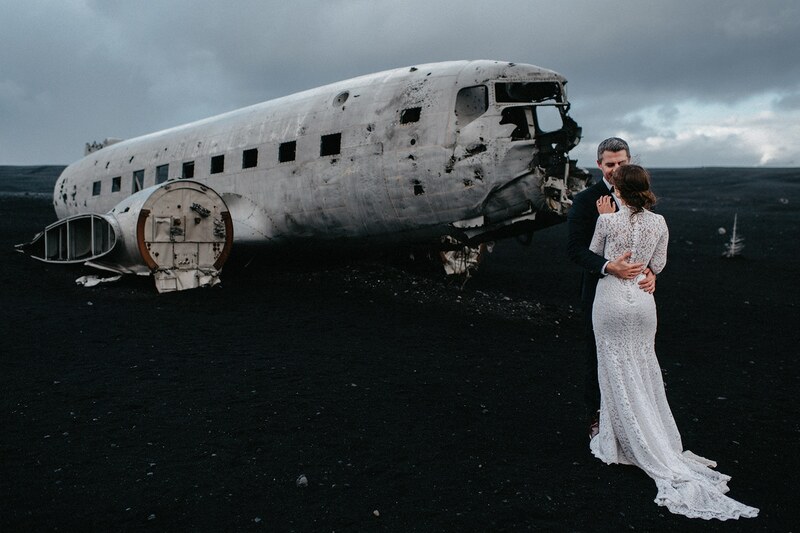 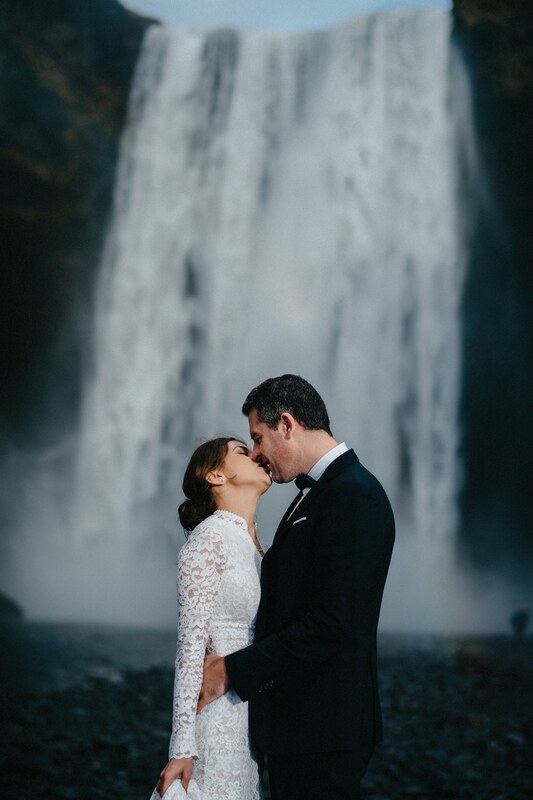 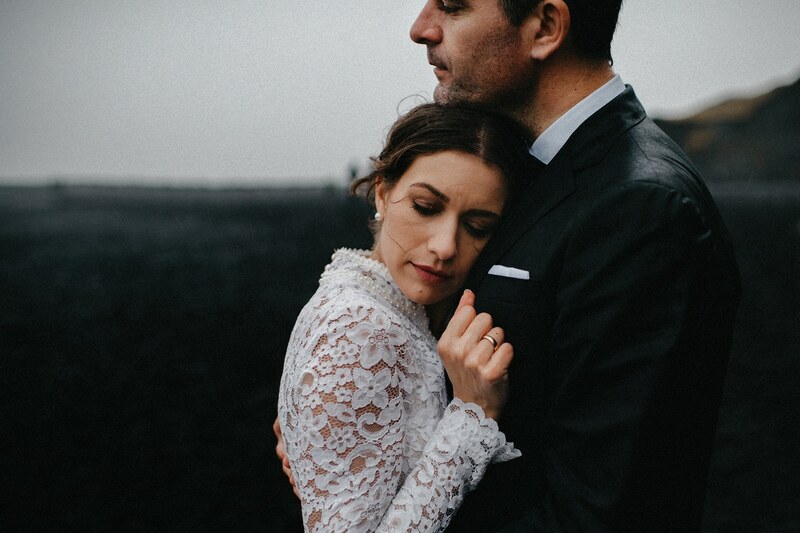 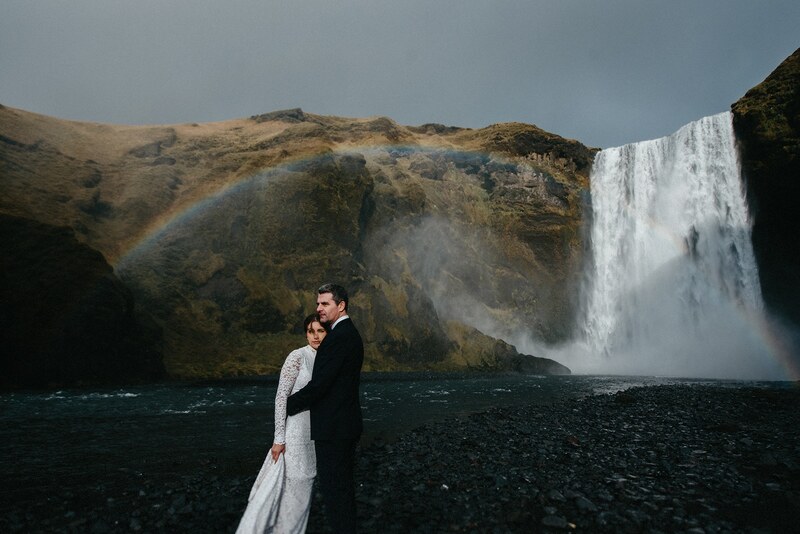 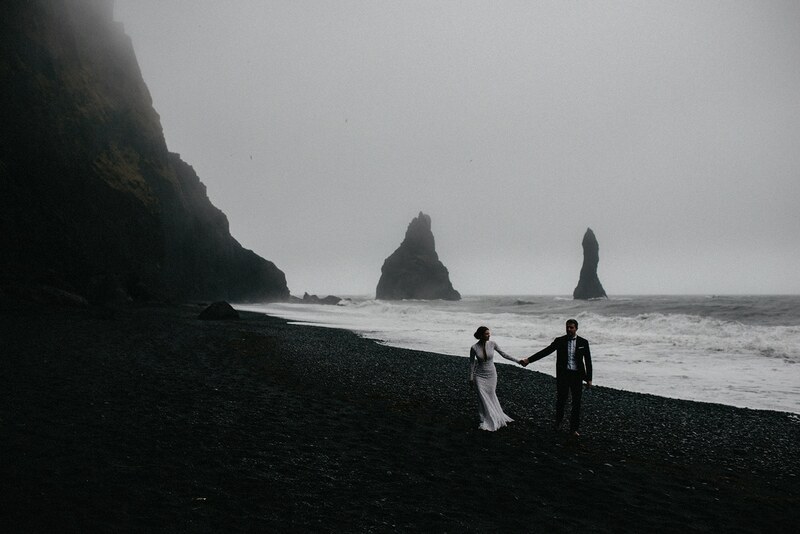 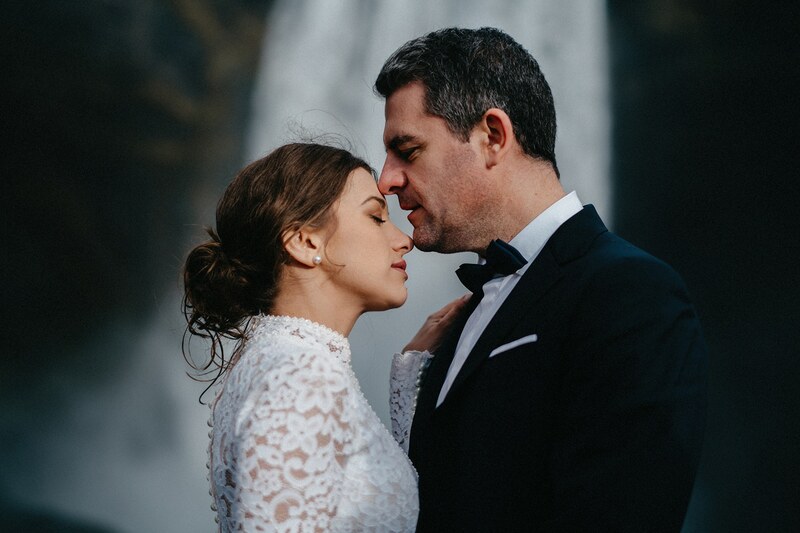 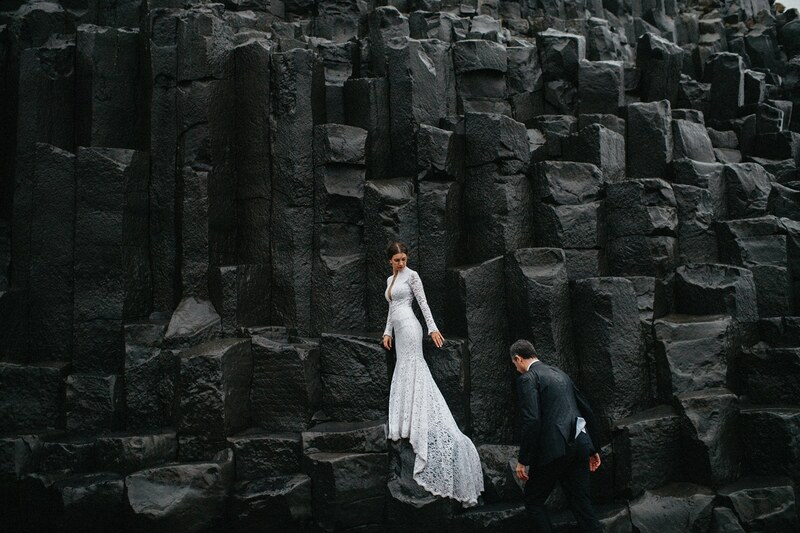 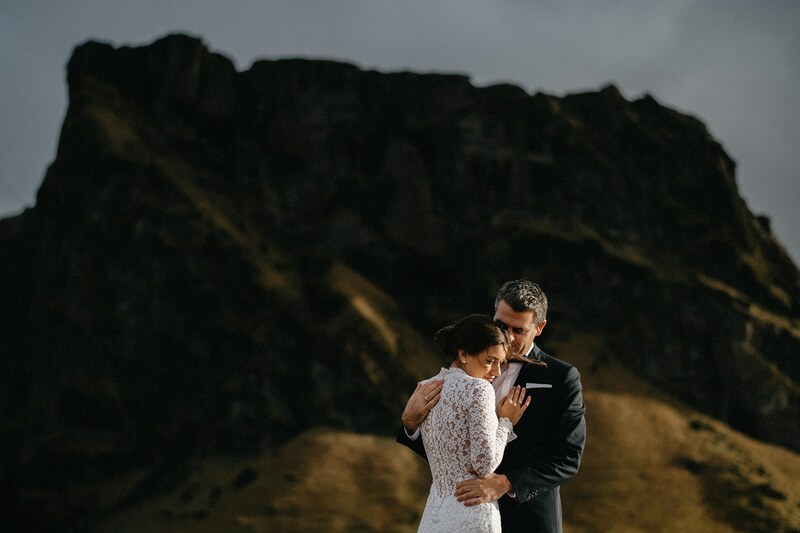 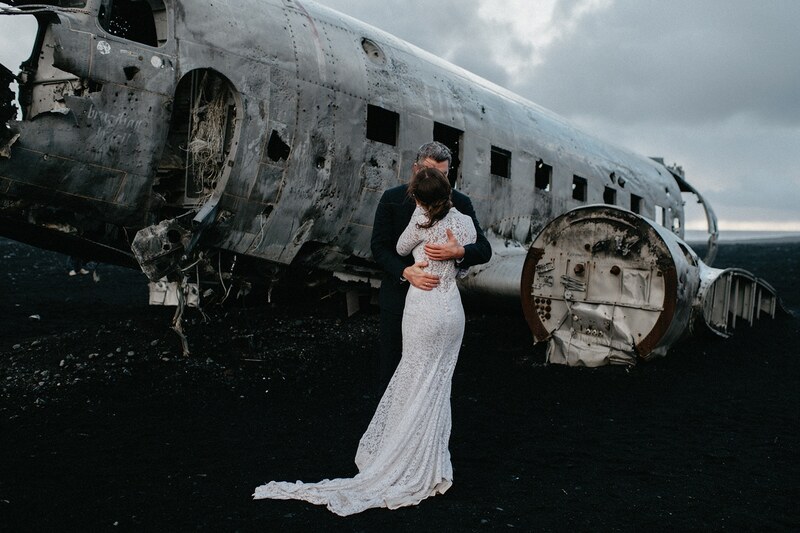 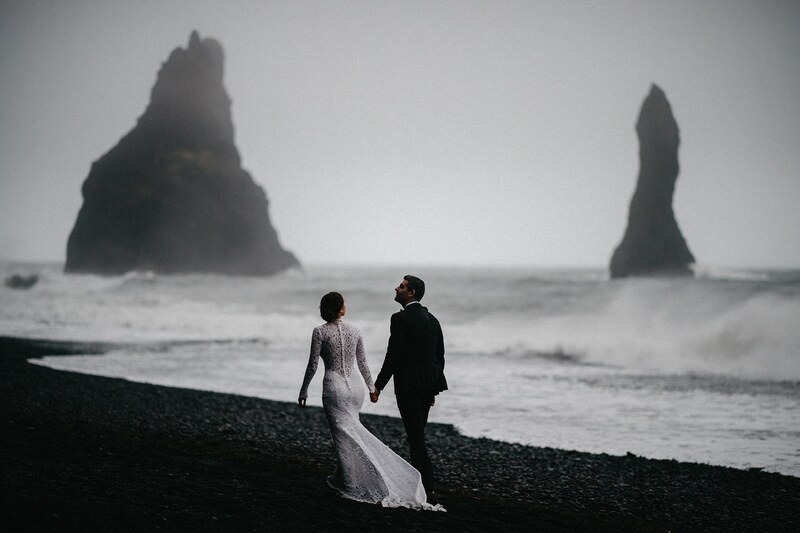 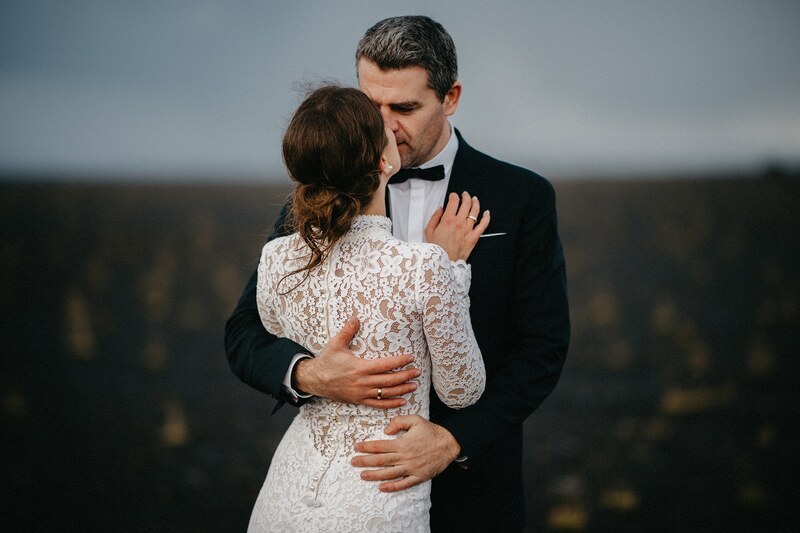 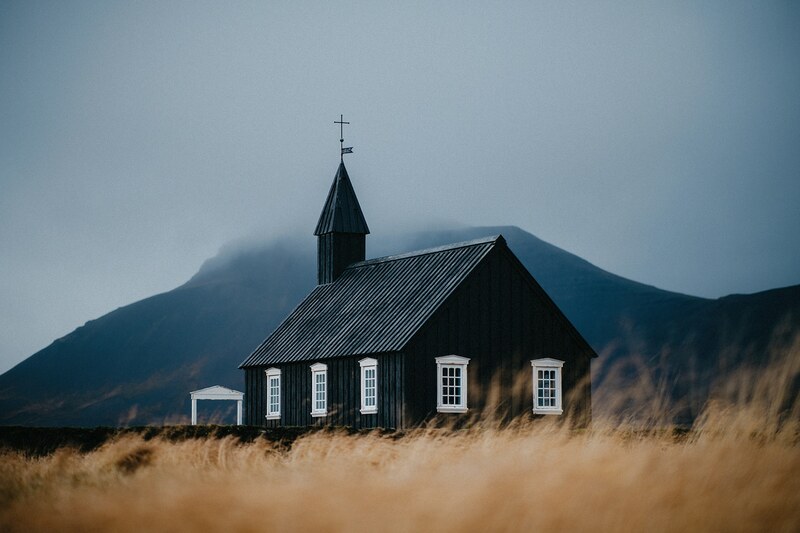 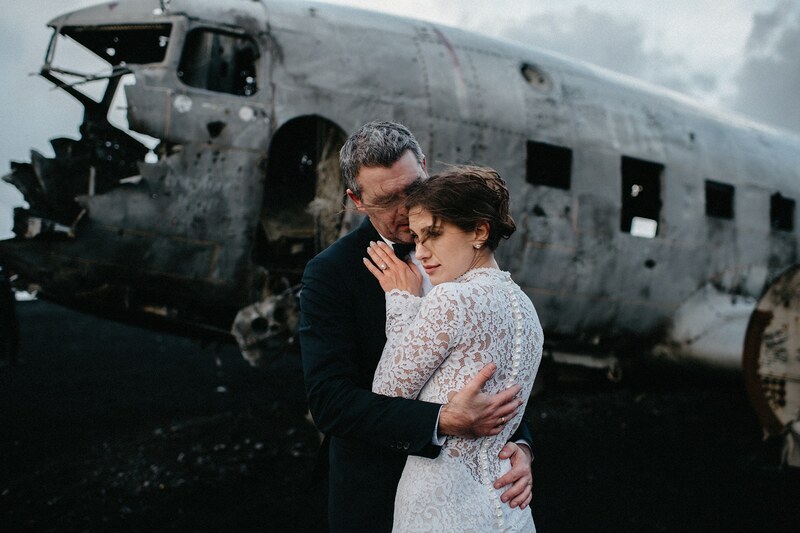 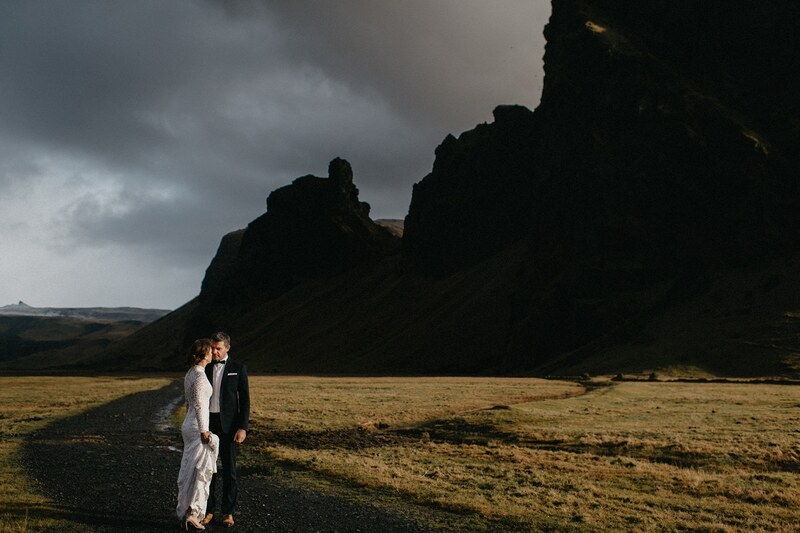 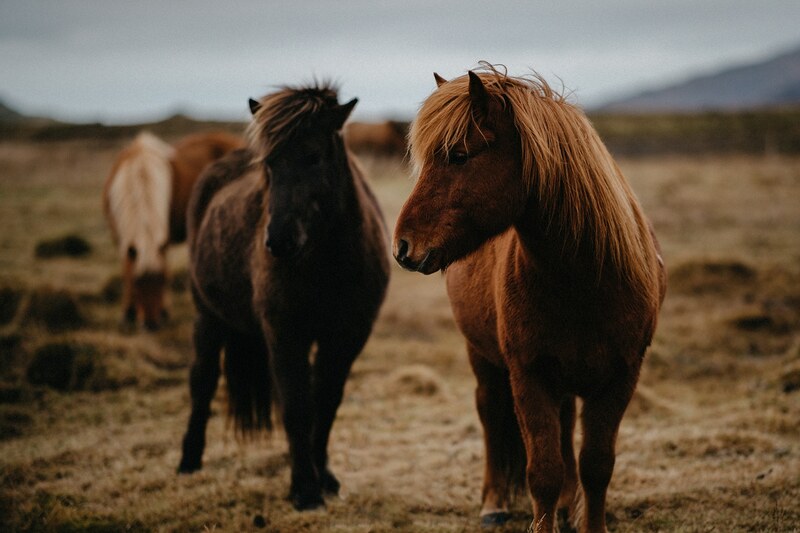 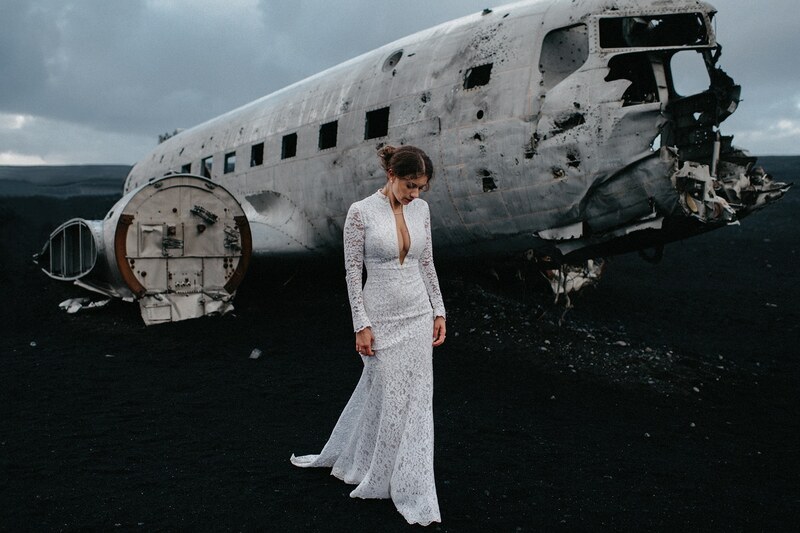 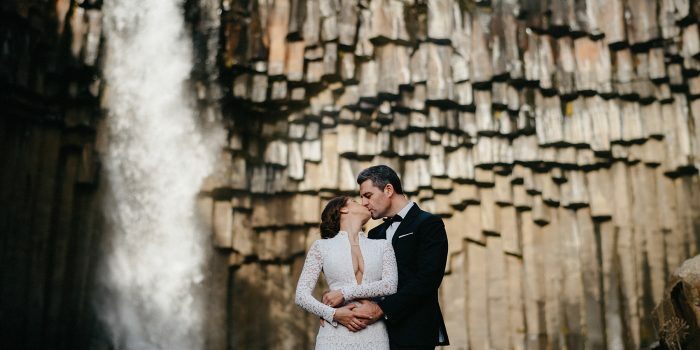 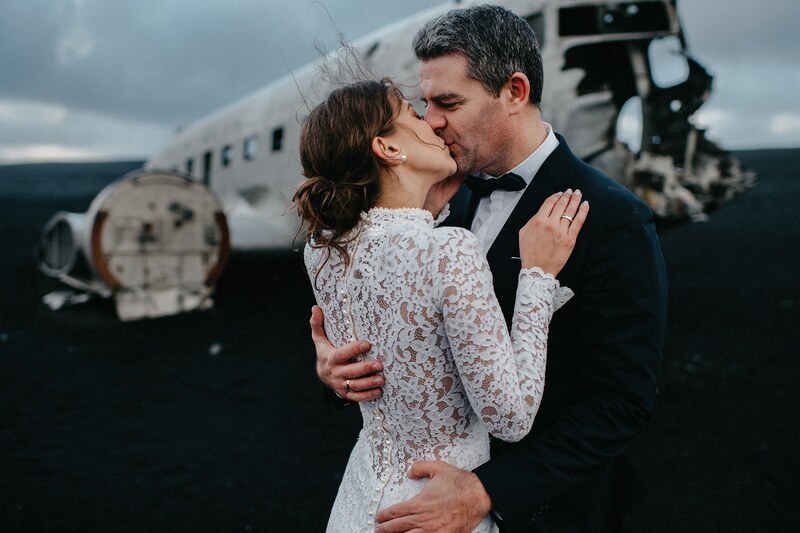 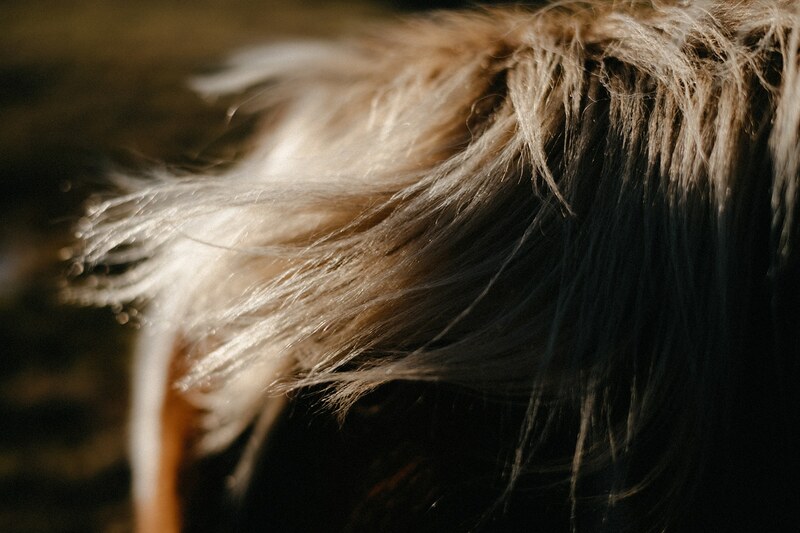 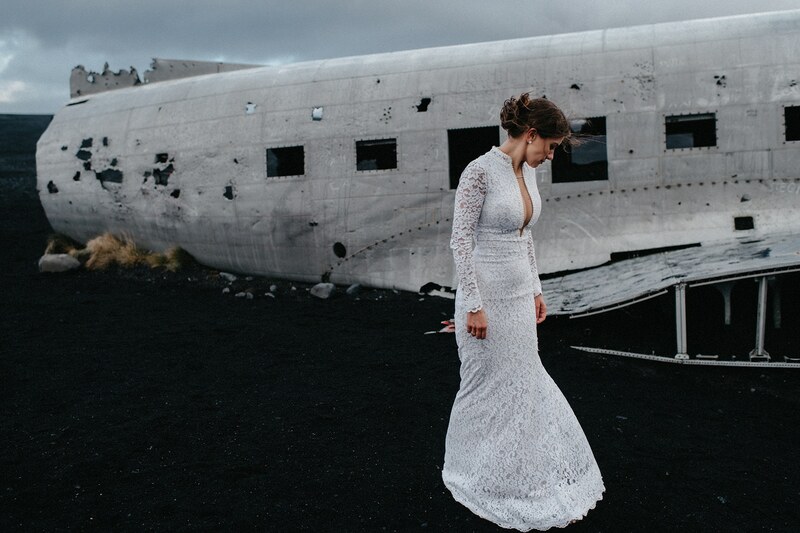 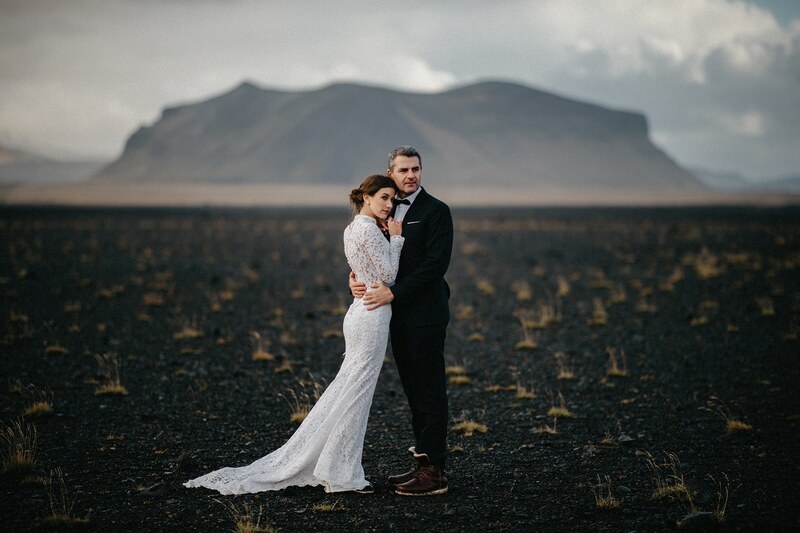 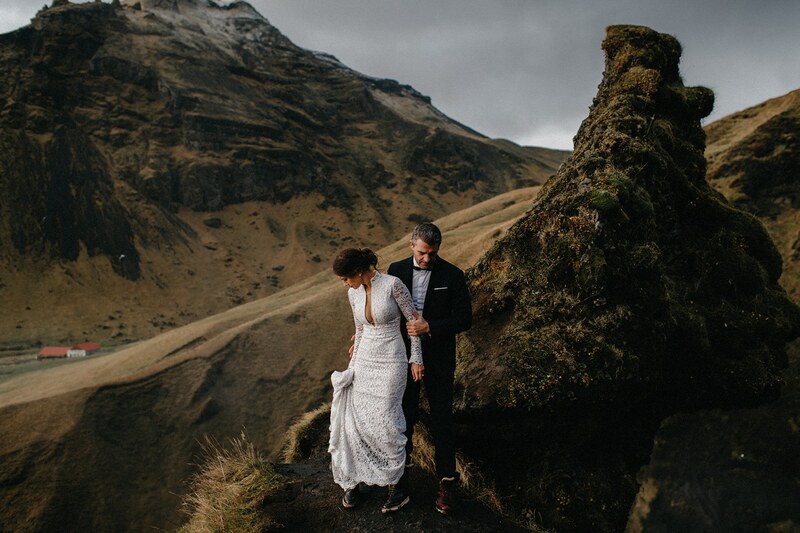 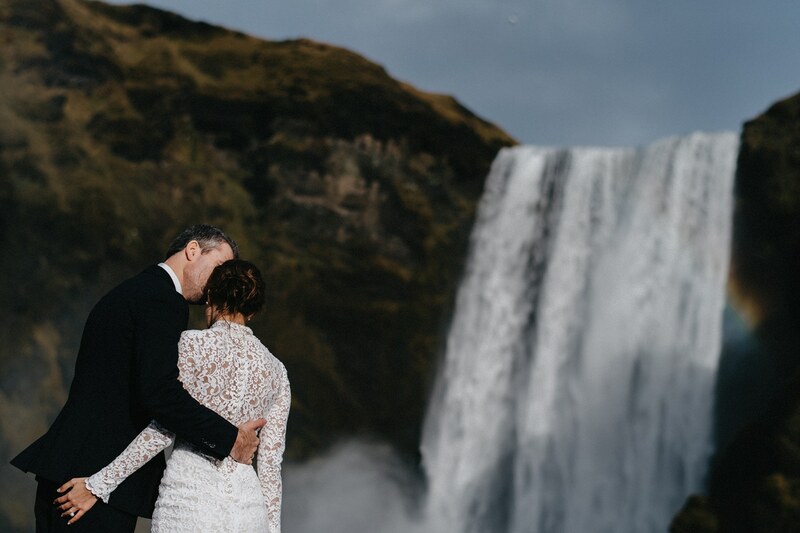 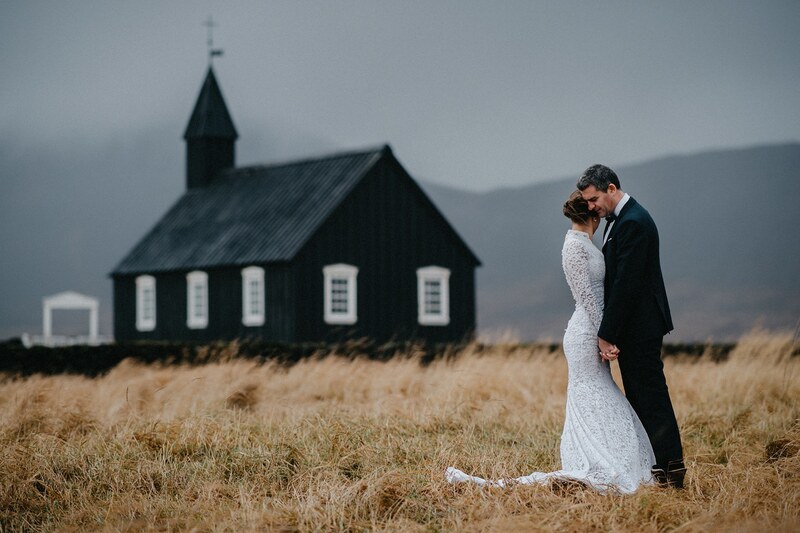 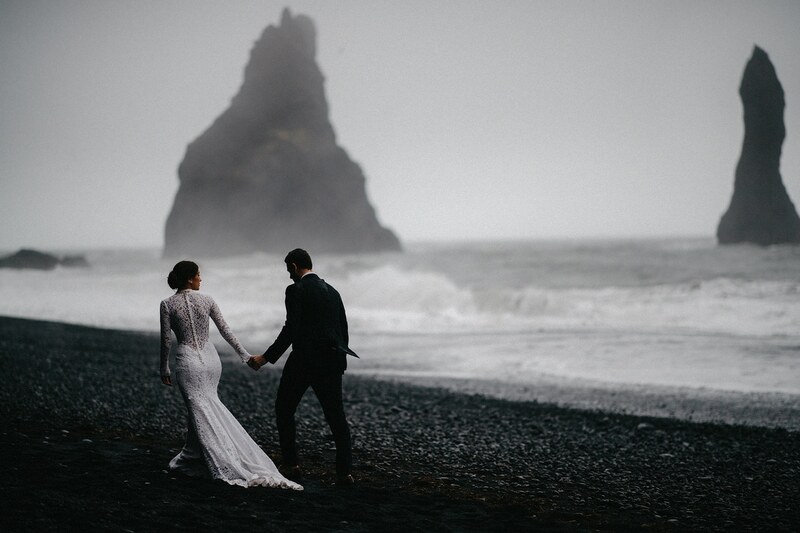 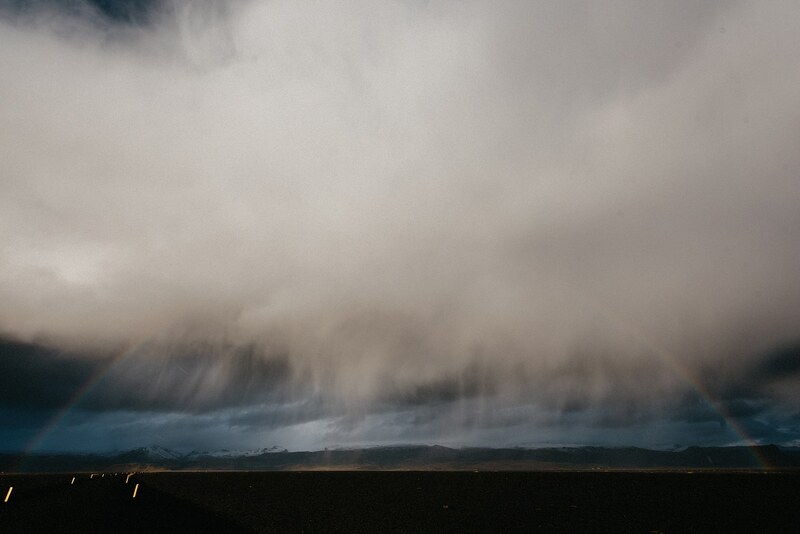 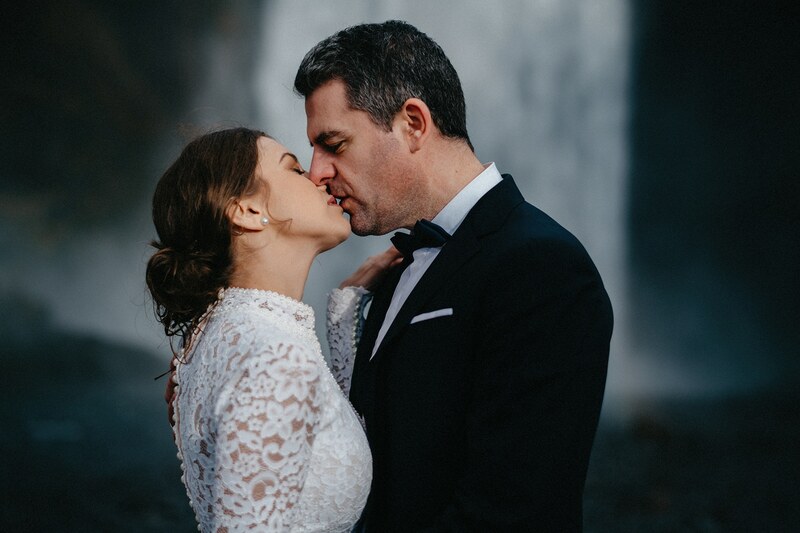 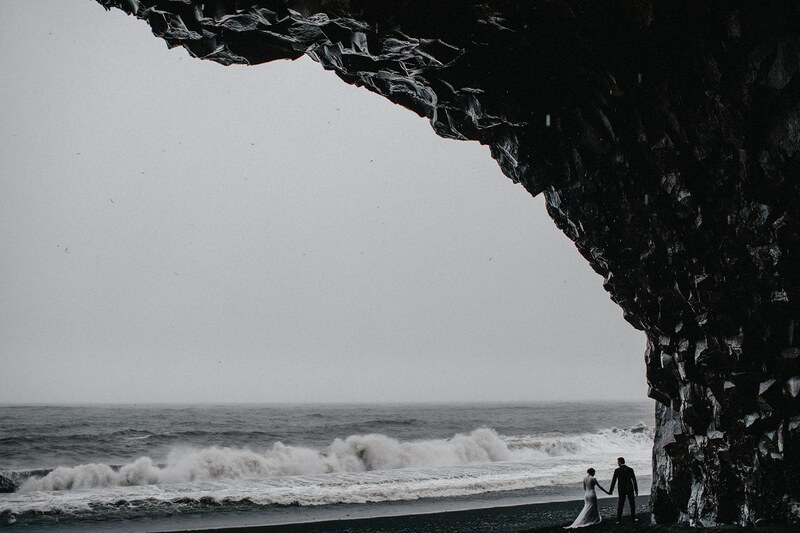 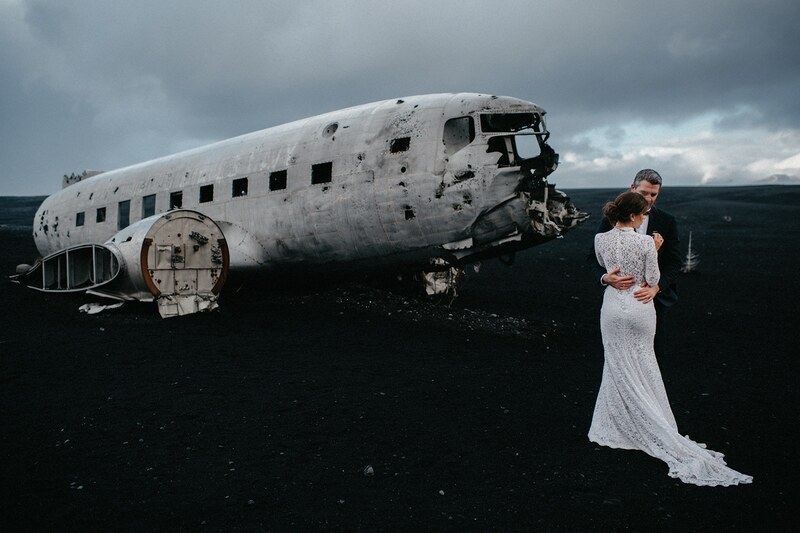 So when the moment came, the moment that one of my most favourite couples told me they were thinking about having their next day session in Iceland, I was filled with such an excitement that words cannot describe. 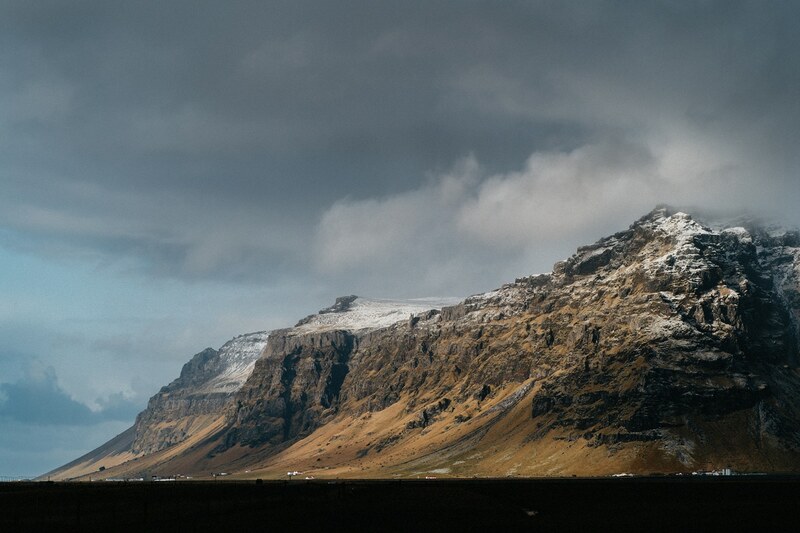 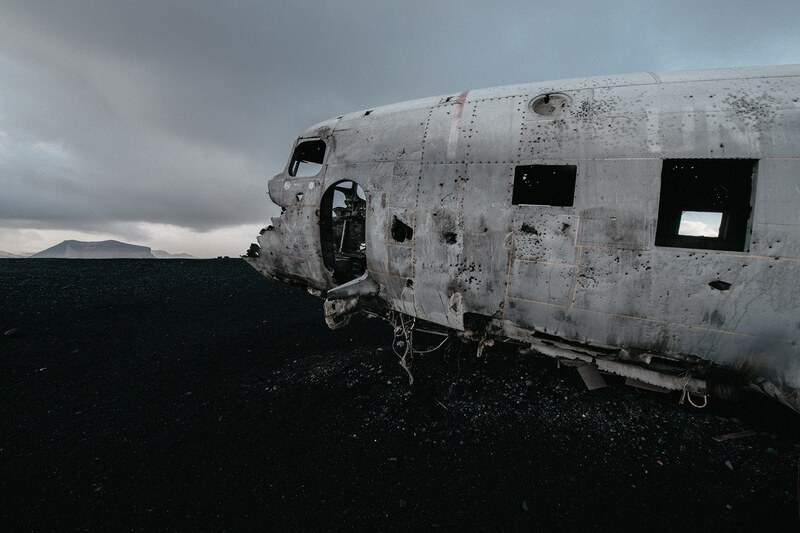 Weeks of planning and checking and many, oh so many, hours in the air finally landed us in the majestic island of Garðar. 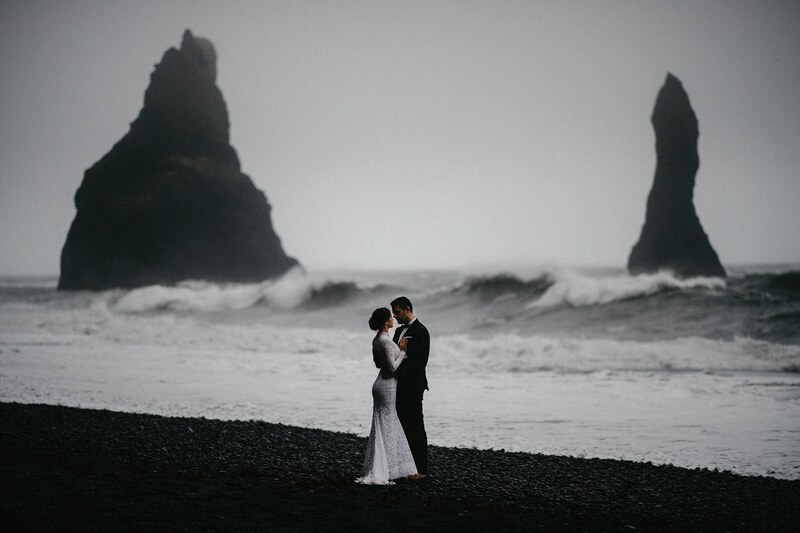 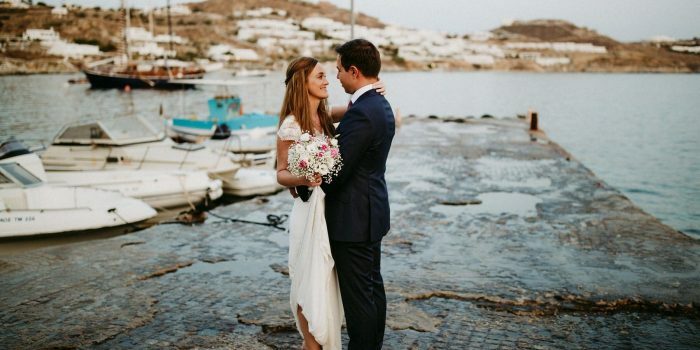 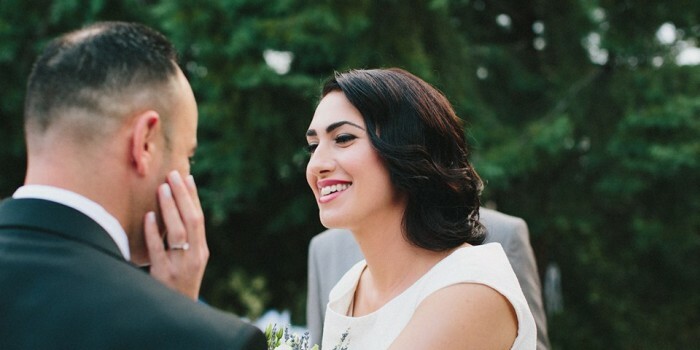 While I was all hyped and ready myself, I had a few worries about my beautiful bride and groom and the unwelcoming weather. 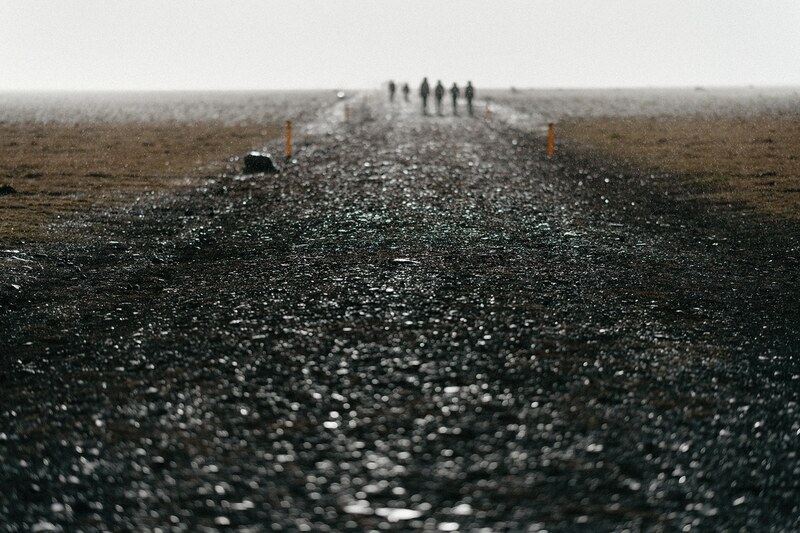 However I was thrilled to see them walk the line with smiling faces.. And that was only the beginning. 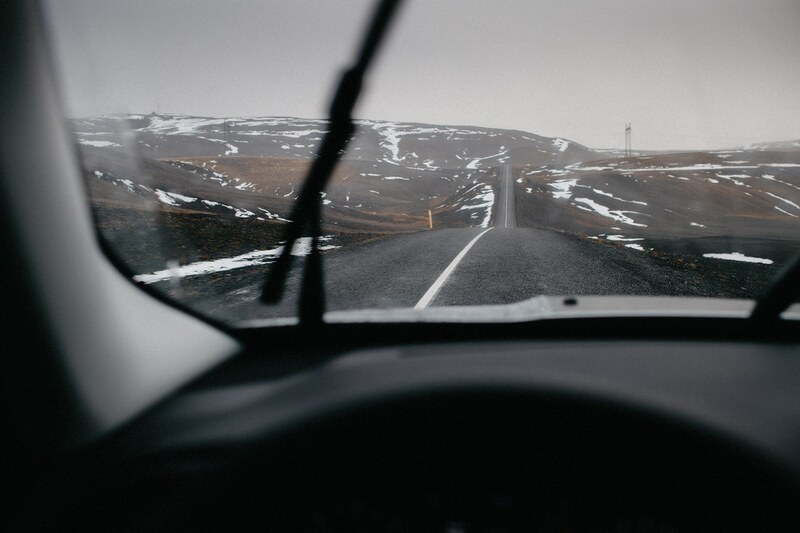 They say that if you don’t like the weather in Iceland, all you have to do is wait 5 minutes.. 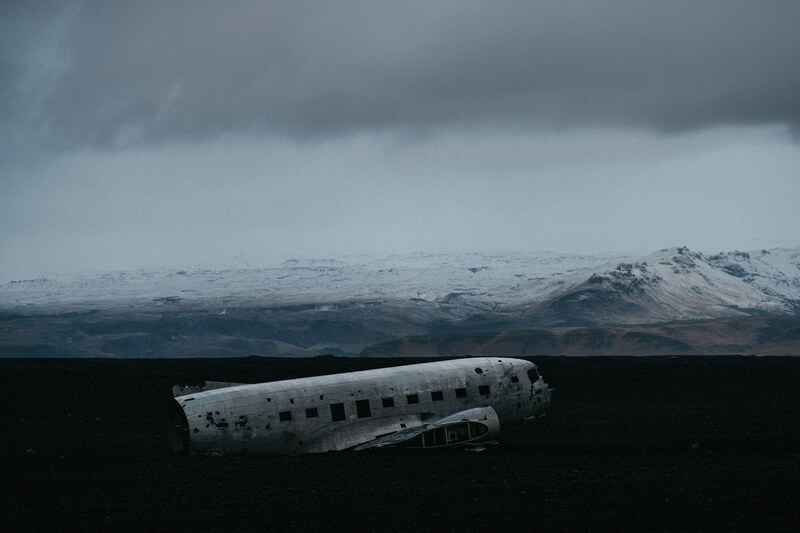 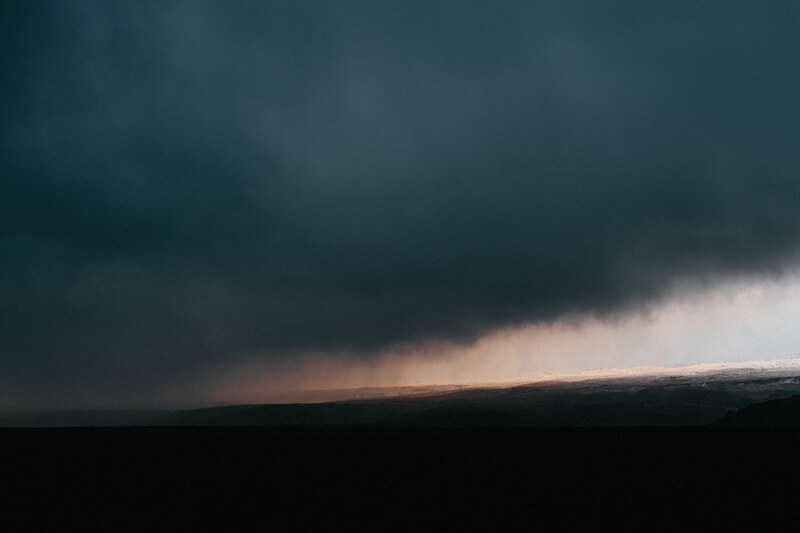 I can easily attest to that since our walk to the famous plane crash was amid rain, storm, snow, winds and then rainbows..
Our days there felt like a medley of myth and fairytales with grim stories of our childhood past. 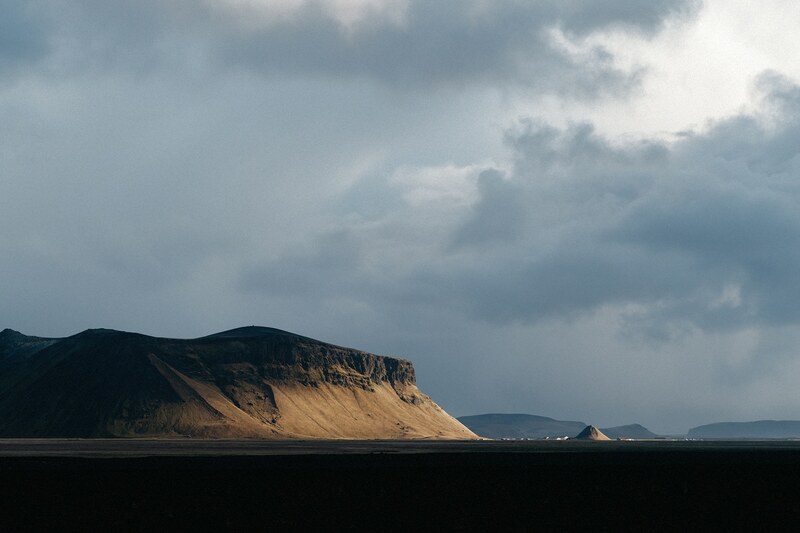 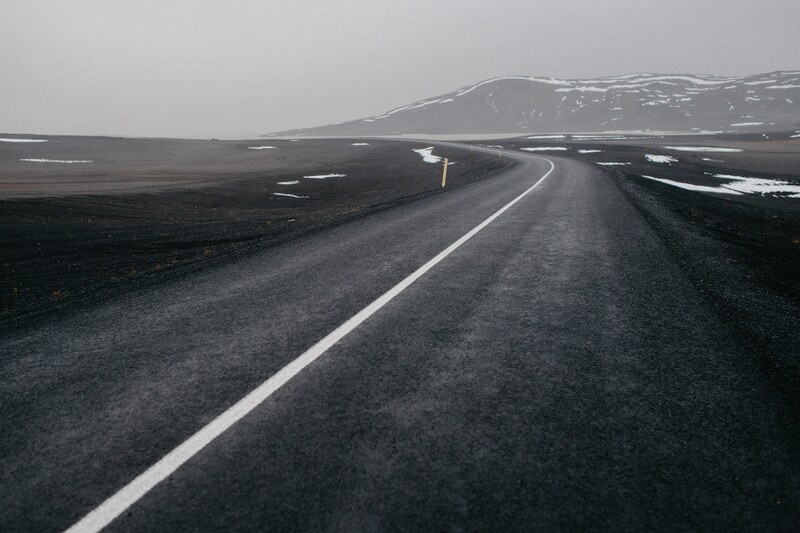 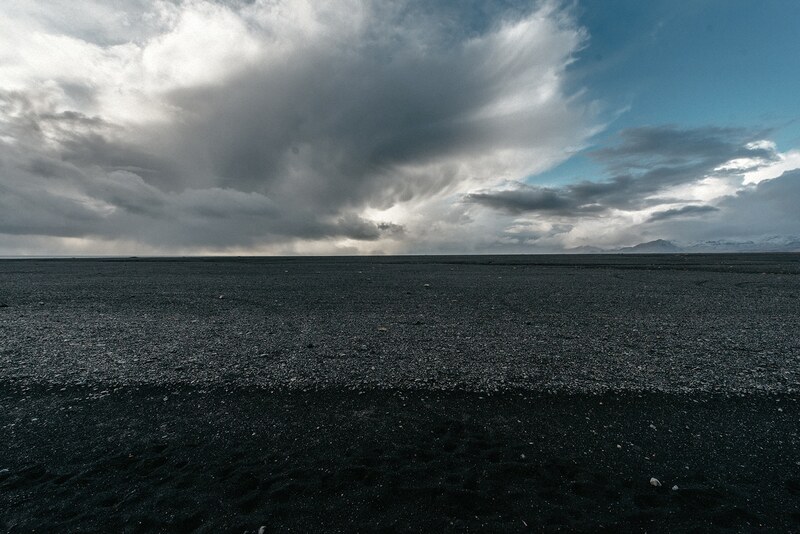 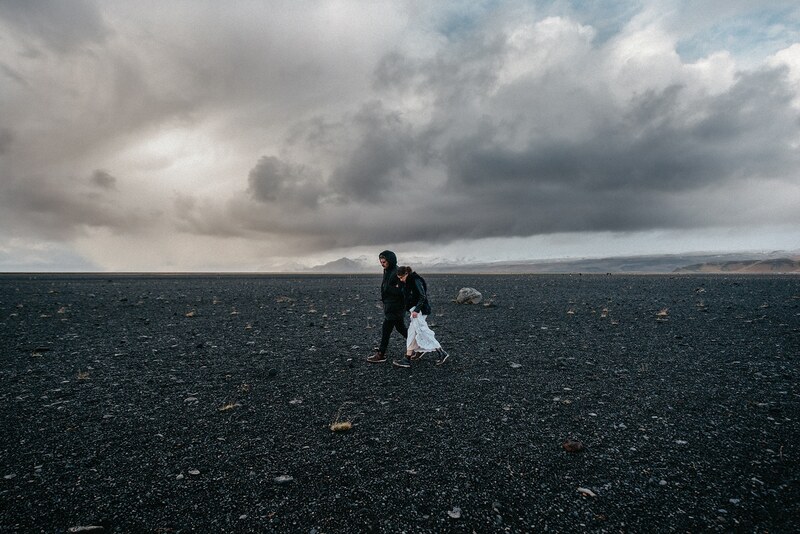 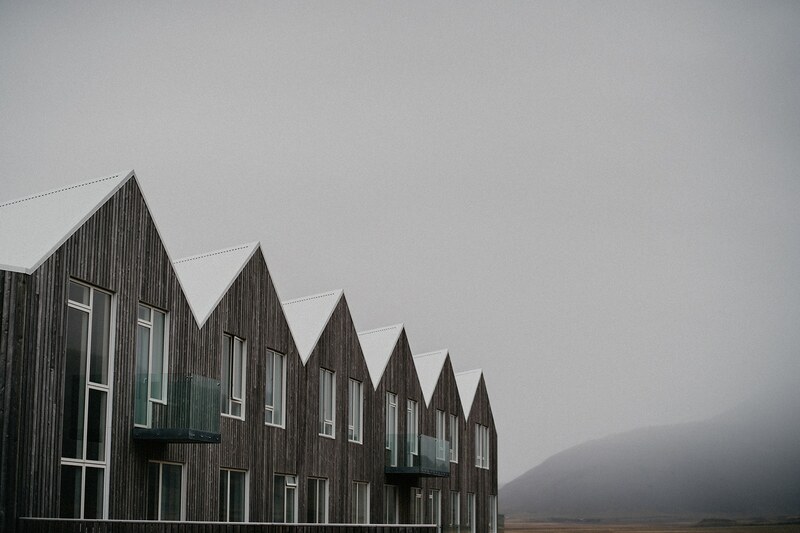 Walking around Iceland was no easy feat but it did feel like being among our favourite films and shows. 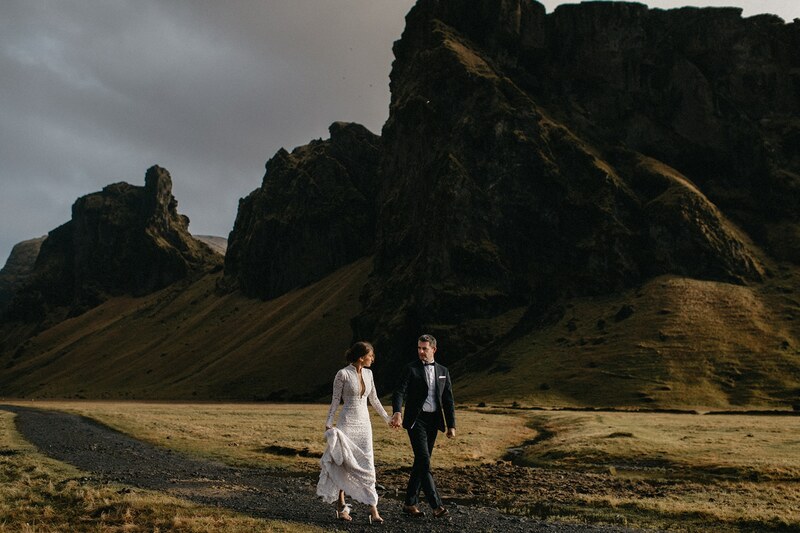 Be it the silver blue ice of “Game of Thrones” or the green golden valleys of “The Lord of The Rings”, Iceland not only did not disappoint but it made us fall in love with her truly, madly, deeply..
More is yet to come..